Blush and powder brush. 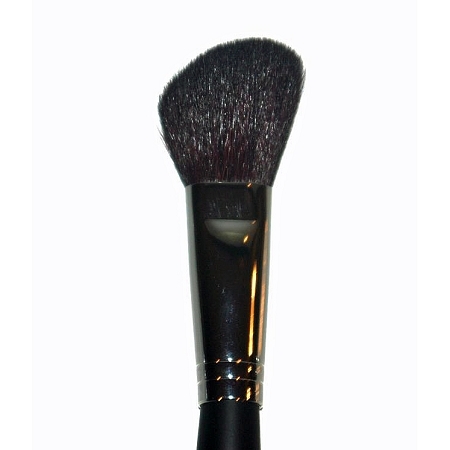 Angled brush to give precision when applying Scene Blush. Also used as a powder brush to give the right amount of product.